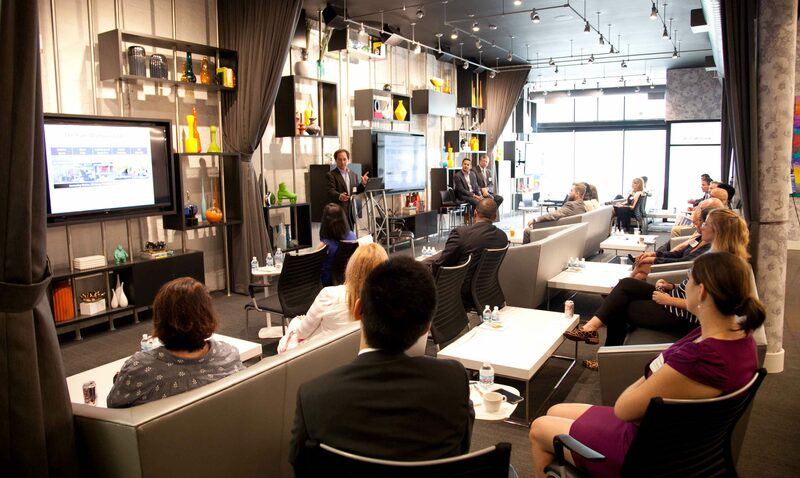 Luxury condo and commercial office property managers, building engineers, developers – all in one room to discuss trends and share insights in our industry. We witnessed great conversations taking place and exciting ideas being born around the topic of wellness last year, and we are excited to do this again this year! 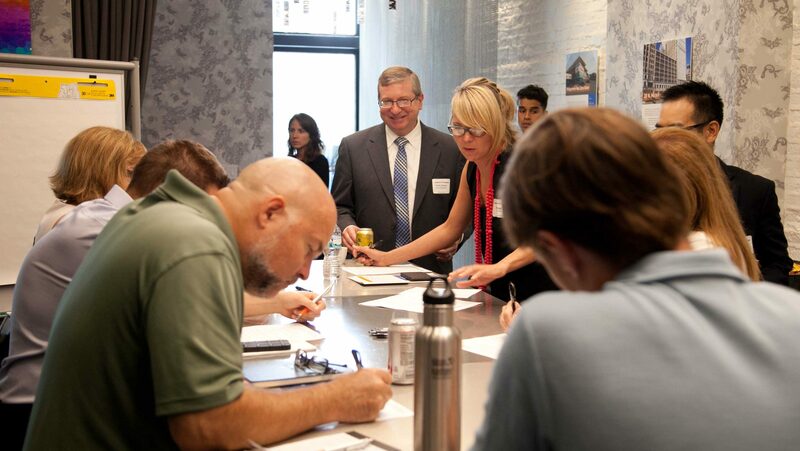 With our 2nd Annual Innovation Rodeo just around the corner, we wanted to share an attendee’s experience from last year and what she hopes to gain this year. We sat down with Amy Eickhoff, the Property Manager for 340 On The Park, for a quick chat. 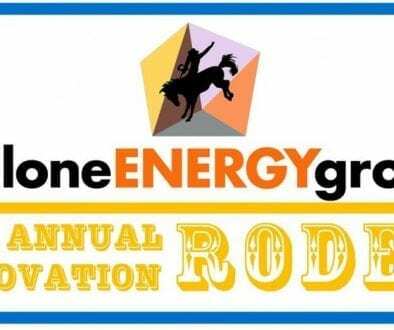 Cyclone: Last year, Cyclone held our 1st Annual Innovation Rodeo, which focused on wellness, which was and continues to be, an important topic for Building Owners and Operators. What was the value that you found in attending the event? Amy: The panel of speakers provided current and informative statistics regarding the future of “well” buildings. Although much of the conversation was supported by commercial property cases, I was able to use that information to think about ways that I could apply wellness to residential. Then, I expanded my research post Rodeo. Cyclone: That’s great to hear that the Rodeo encouraged you to do more information searching afterwards. Was there anything in particular that you learned from attending last year? 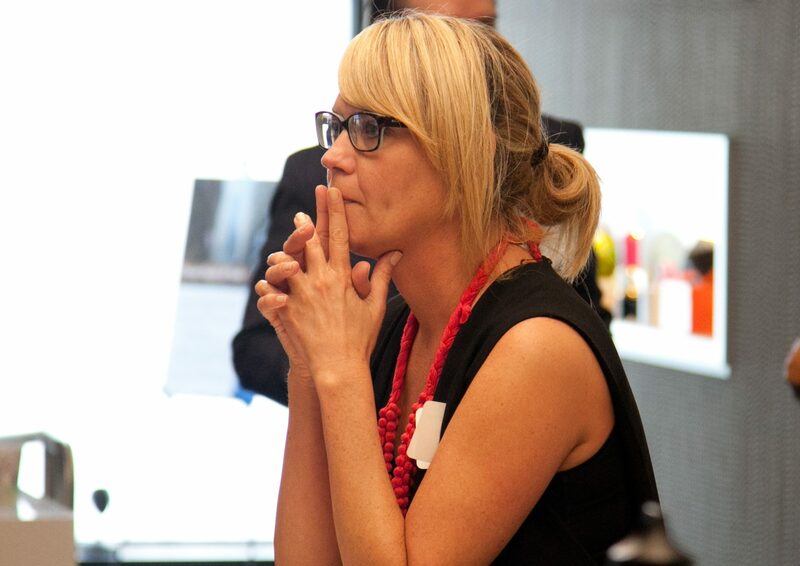 Amy: I learned so much from the various speakers on cutting edge topics that affect building operations. Specifically, I found air quality topics and the impact of increased productivity educational. Cyclone: We are looking to present more informational topics to our attendees at this year’s Rodeo. The theme this year is Technologies for a Better Built Environment, and we’ll be looking at Buildings & Internet of Things, Design and Technology, and the Future of Commercial Real Estate Technology. How do these topics resonate with you and what you have to consider as a Property Manager of a luxury condo building? Amy: Technology and design in my opinion are extremely important to building operations. 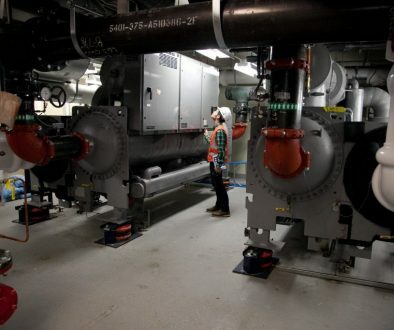 Technology, if implemented and monitored correctly, should ensure better preventative maintenance of equipment by staff or vendors, thereby maximizing the useful life of the equipment, in addition to ensuring that resident comfort expectations are met. 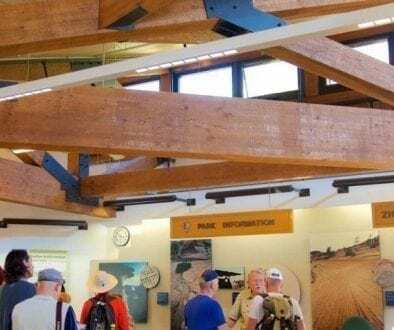 Design during construction is also important to efficient and low-cost maintenance and operations. Therefore, I will be excited to learn more about this topic during the rodeo. Cyclone: What are you hoping to gain from attending this year’s Innovation Rodeo, and who do you think would benefit from attending the event? Amy: I am expecting the rodeo to impart more innovative technology and forward-thinking information that I can digest for future adaptation to the residential living application. I think ANYONE with a desire to improve their building operations or who will be developing a new building should attend! Cyclone: We are expecting a diverse group of attendees this year. At Cyclone, we pride ourselves in developing strong relationships with clients and project partners. It is our relationship with awesome clients like you that propelled Cyclone to reach our 5-Year Anniversary mark this year! We’ll be celebrating this big milestone after the Rodeo, and we are excited that you will be joining us. Looking back, what is your most memorable or favorite project with which Cyclone has helped 340 On The Park? What do you think was the “thing” that most led to the success of that project? Amy: The 2016 Chiller Plant project of course! The dedication of the entire team assembled for this unique design/build project was the biggest reason for its success, and Cyclone was the driving force in creating that environment. Cyclone: One of our most memorable, too! We loved that this project required innovation, creativity, and technical collaboration across the team to make this project work. What do you think makes Cyclone unique from other firms with which you’ve worked? 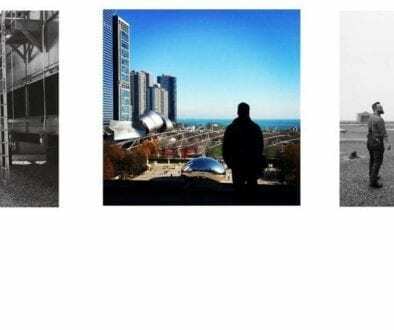 Amy: Cyclone’s forward-thinking nature and true desire to ensure that buildings are operating at their optimal potential is a very different approach from the many engineering firms that I have worked with in Chicago since 1997. 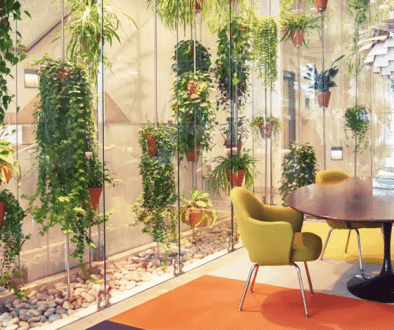 I think Cyclone is able to dedicate themselves to creative and innovative solutions for buildings because they do not take on more clients then they can successfully manage. Successful management requires dedication as each building has its unique “personality,” therefore, a “one size fits all” solution is rarely applicable or most effective. Cyclone: Thank you so much for your kind words, support, and time, Amy! We look forward to seeing you and others at our 2nd Annual Innovation Rodeo in a couple of weeks. 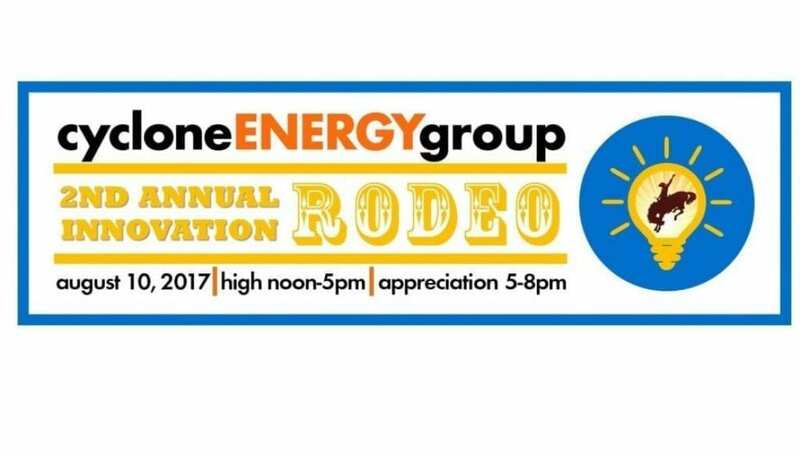 If you’re interested in attending this year’s rodeo, email us at events@cyclone.energy! 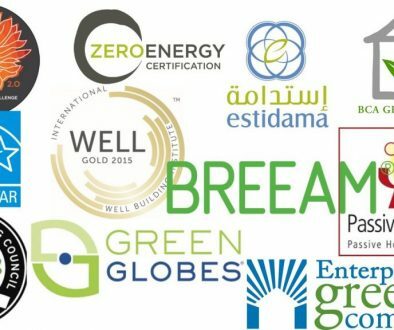 Green Certifications: What Options Are Available And Why Do They Matter?